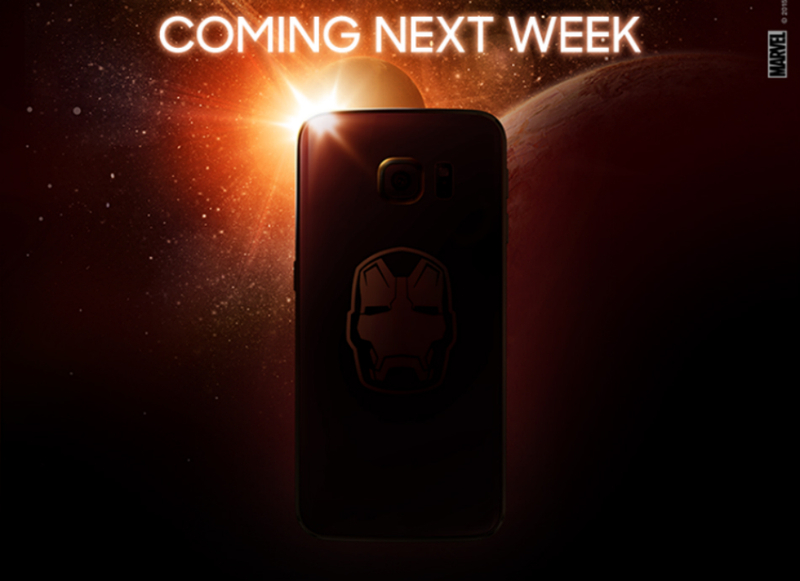 Samsung is back this week, teasing the upcoming Iron Man edition of the Galaxy S6 Edge, this time on the company’s Facebook page. According to the post, the device will be available starting next week, but sadly, we still don’t have official launch details or pricing from Samsung. Given that this image was posted to Samsung’s Korean page, it might be safe to assume the device will definitely be available in South Korea, but we are still awaiting official word for the US. The image shows the Iron Man helmet on the backside of the device, but we still can’t quite make out the colors Samsung chose for the phone. We do hope they stick with the Gold and Hot-Rod Red, though. If the phone does hit the US, and for a non ridiculous price, would you pick it up?